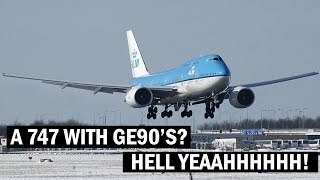 Will 2 GE90 Engines Work On The 747? ©2018 by jeff may hockey. All Right Reserved.